Being scared, disgusted, horrified or even just disturbed by a video game are more positive reactions than they might sound. Horror games are akin to a theme park. The thrill of danger in a simulated environment that does just enough to cause panic and fear. 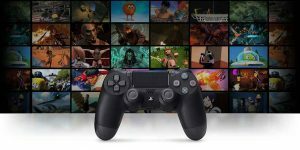 Halloween is upon us, so check out the best PS4 horror games to play over the witching hour and beyond. 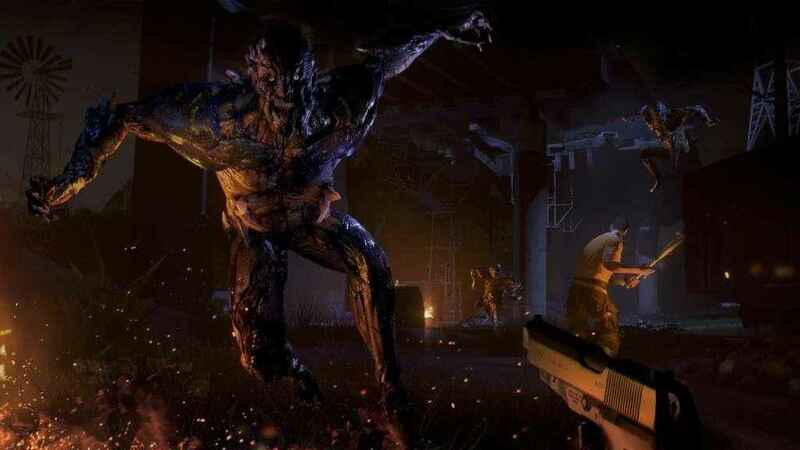 Horror has enjoyed a huge resurgence in video games in recent years, so we’ll be taking a look at the best PS4 horror games around, and updating this list with more as time goes by. Check out our scary PlayStation VR horror games, and join us as we we start with some fine examples of the best horror experiences. Creative Assembly’s survival horror builds up the tension tremendously. The eerie atmosphere, the constant threat and the super horror score ensures you’re always kept on edge. 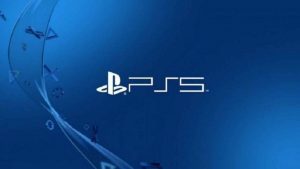 The sound of the alien climbing through the vents above you, the noise of distant screams and its movie-like visuals combine to deliver a frightening treat for fans of PlayStation 4 horror games. Even when you’re hiding in a locker as the Alien tracks you down, the fear is never too far away. 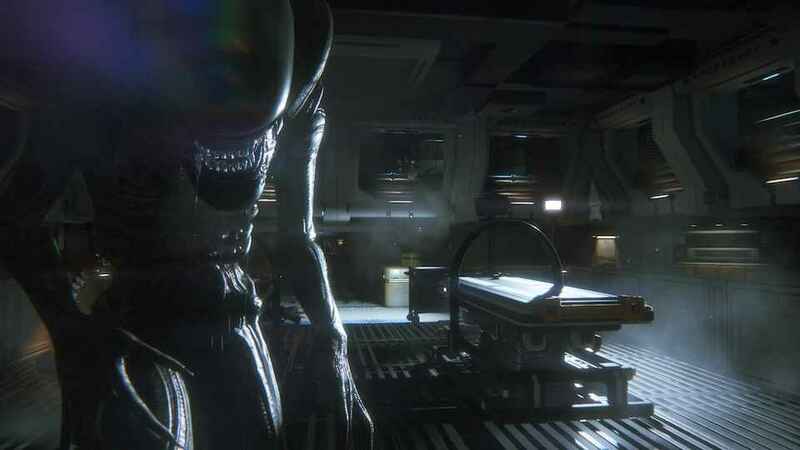 Alien Isolation recreates the paranoia and sense of fear that fans will remember from the original movie. 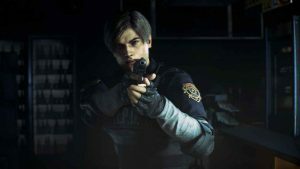 After stumbling deeper and deeper into the thickets of melodramatic action, Capcom finally clawed Resident Evil back to its survival horror roots with 2017’s Resident Evil 7. We saw the return of a house full of strange puzzles, shuffling horrors, and enemies that stalk and toy with the player (hats off to the maniacal Baker family). That’s not to say that this was entirely a throwback as Resident Evil 7 saw the series switch to a first-person perspective and also break away from the established Resi universe to a large degree. 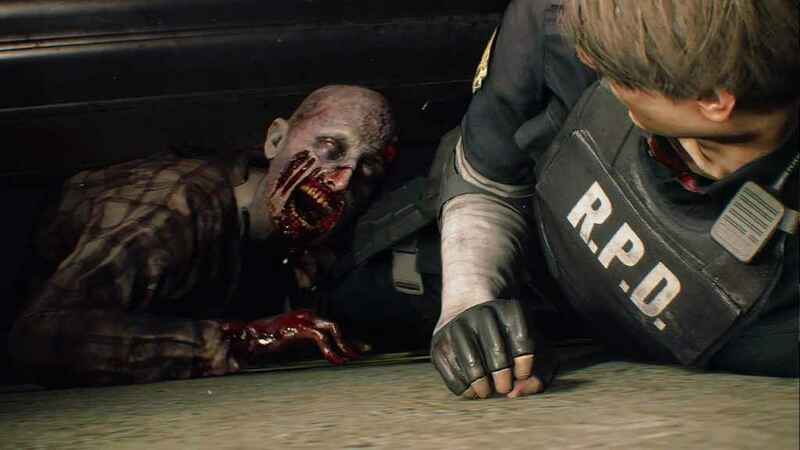 This mix of Resident Evil old and new revived the series at just the right time, and the Resident Evil name is in a good n’ gory place once more. In Layers of Fear, you take on the role of a troubled artist, driven to the brink in the pursuit of his masterpiece. 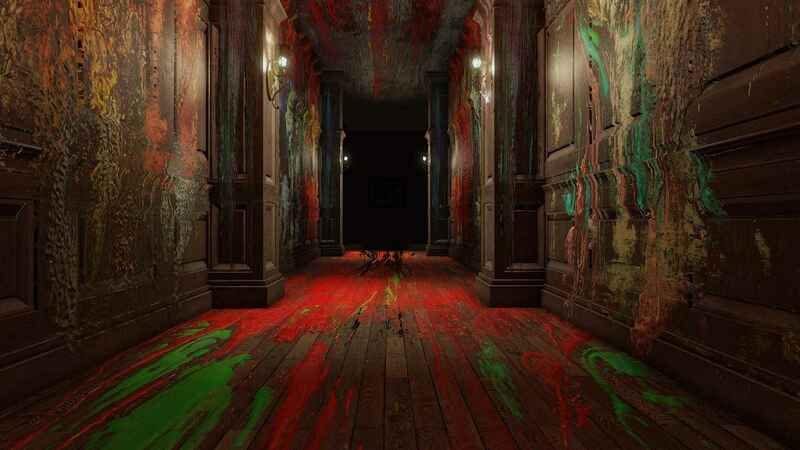 The entire game is set within his dark and lonely mansion, but the artists’ psyche shapes and manipulates the environment in some spectacularly disorientating ways. Polish developer Bloober Team manage to capture the uncertainty and madness of a man drowning in his own obsession. It’s a haunting, tragic tale that does effective horror without the need for too much blood and jump scares, a rarity in itself. 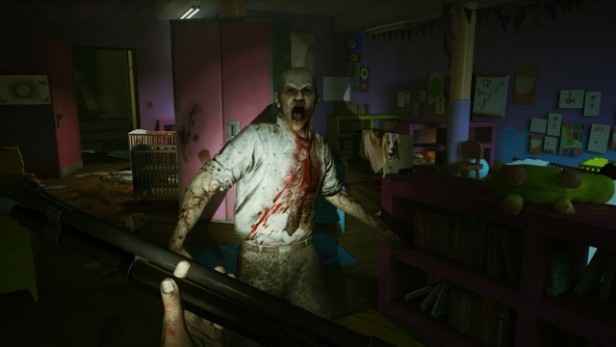 Techland almost got the open world zombie formula right with Dead Island. Sadly it was marred by many issues (chief among them the technical hiccups). In 2015, the Polish developer hit the nail on the head with Dying Light. This is a survival horror where the night brought more terror than the day and the best option was to run, jump, and dodge around the large game world. There are swarms of regular undead milling about the broken down cityscape, but when the sun sets, everything becomes that touch more aggressive, and a special breed of monster is out on the hunt for you. Dying Light is a highly enjoyable co-op experience, but it is alone where it feels most like the survival horror it is meant to be. Seeing the sun go down when you’re not sure where the next safe zone is makes for a nervy, tense dash for freedom. 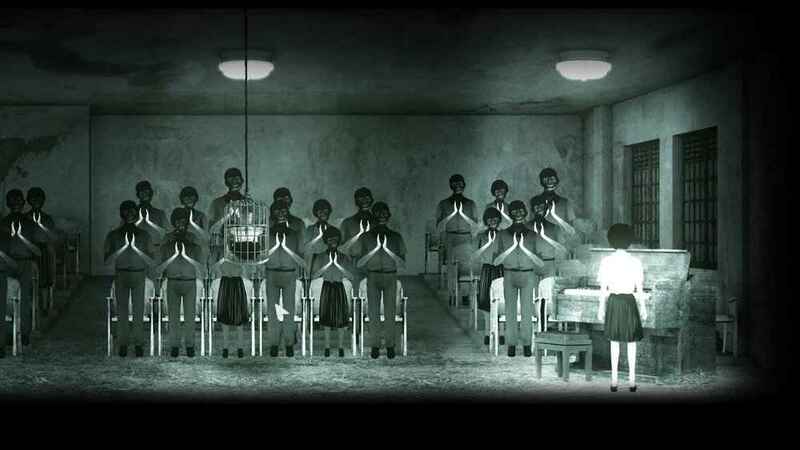 Detention draws upon Taiwanese historical fact and myth to tell its moody and creepy story. The hand-drawn 2D art style gives it a distinct look, but it’s that blend of fact and fiction that really digs deepest under your skin. You control a pair of youths stuck in a school after a storm prevents them from evacuating. They soon discover there’s something rather sinister occurring, and the emptiness of the school halls are replaced with the creeping dread of something otherworldly and terrible. Red Candle Games made something quite special with Detention and looks set to continue its fine horror form with its next game Devotion. Zombi was an early pleasant surprise among the rather threadbare Wii U roster of titles, and thankfully, it got the chance at a far bigger audience a few years later when it headed to PS4. Set during a zombie apocalypse in London, you must steer a survivor through the blood-splashed streets of England’s capital in an attempt to escape the death-infested hell. You’ll scrape and scrounge for weapons, medicine, and food along the way, always taking care to avoid the shuffling undead as much as possible. If you did happen to succumb to the horde, then that character would be permanently dead, and you then take on the role of the next plucky hopeful, but of course, you now know a little bit more about the area. You can even reclaim the loot lost with the previous character if you can find and destroy their now-zombified corpse. The pacing is slow in Zombi, but the result is a zombie game that feels closer to that style of the 70’s and 80’s cinema.The name alone is a nod to that.